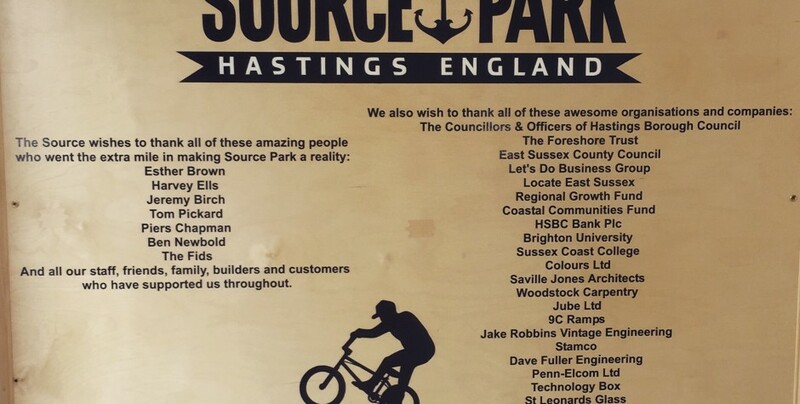 Source Bmx Park, Hastings, East Sussex – St. Leonards Glass Co.
Rich from Source Bmx approached us to make some bespoke glass cabinet sliding doors for the new shop. Thanks for the mention and good luck with the new park. We are a family run business established in 1968 that supply and fit uPVC windows doors and conservatories as well as cut glass and glazing and repair services.